The Equinox is the time or date (twice each year) at which the sun crosses the celestial equator when day and night are of equal length (about September 22 and March 20). 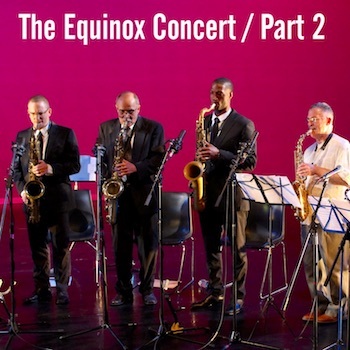 Although this is an annual occurrence, the John Coltrane recording entitled, Equinox released in 1964 was a one of a kind event. Atlantic Records included this ground- breaking song in the album, Coltrane’s Sound. His first wife, Naima named the song "Equinox" as a way of acknowledging John Coltrane’s birthday on September 23, 1926, one day before the official autumn Equinox of that year. Download The Equinox Concert Mixtapes Below. This acknowledgement continued on the night of the Equinox in 2016. On Thursday, September 22nd, 2016, ninety years after John Coltrane’s birth an audience of about 225 people crammed into Conwell Dance Theater, in North Philadelphia, on the campus of Temple University to witness a historic concert that paid homage to the original recording. This was day six of Philadelphia’s nine-day celebration of John Coltrane's 90th Birthday entitled, Coltrane At 90: Philadelphia Celebrates John Coltrane. This concert on day six was a perfect opportunity to acknowledge John Coltrane's fascination with science and celestial bodies. 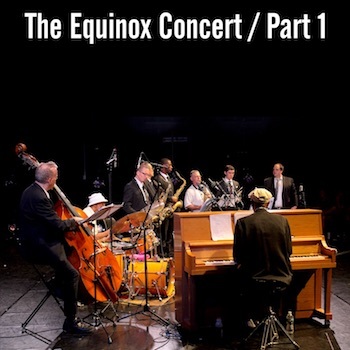 Music composed by John Coltrane, performed by Alfie Pollitt, Alan Nelson, Steve Beskrone, Bobby Zankel, Pete Chavez, Victor North, Nasir Dickerson, Vince Turnbull and Dan Blacksberg. Alfred Alexander Pollitt, known to the music world simply as Alfie, was born in Bryn Mawr, Pennsylvania. 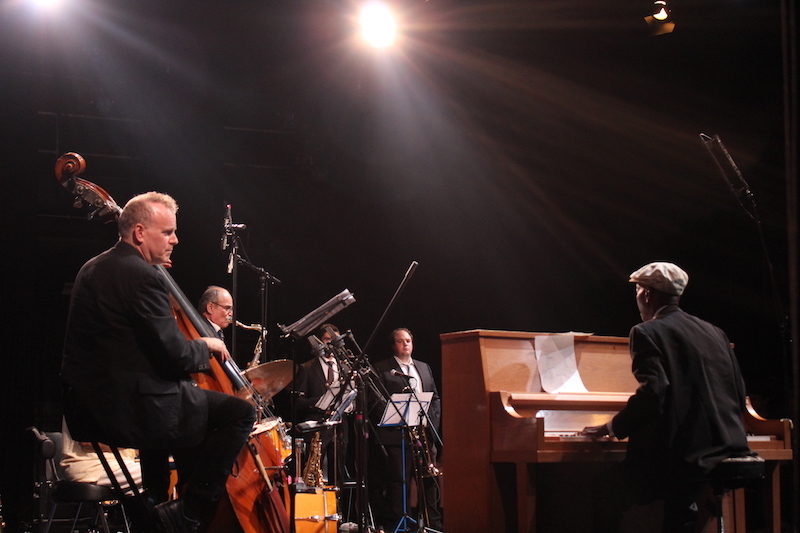 Alfie is an accomplished pianist and teacher who is equally at home in a jazz ensemble, or with an R&B group. 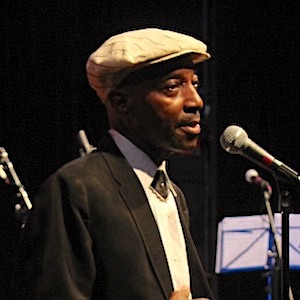 To show his remarkable versatility, throughout his career, Alfie Pollitt has played with such artists as Donald Byrd, Archie Shepp, Sister Sledge, Billy Paul, Art Blakey, Norman Connors, Stephanie Mills, Major Harris, The Four Tops, Teddy Pendergrass and many others. Alan Nelson is a Philly drummer, influenced by Art Blakey, Philly Joe Jones and Max Roach. With over 40 years experience, Nelson has performed with artists such as James Moody, Shirley Scott, Sonny Stitt, and Cecil McBee. His career includes a decade of work with trumpeter and composer Hannibal Lokumbe. Nelson is also a longtime member of The Forerunners; a musical collective developed by and dedicated to the preservation and performance of the music of legendary bassist, Jymie Merritt. 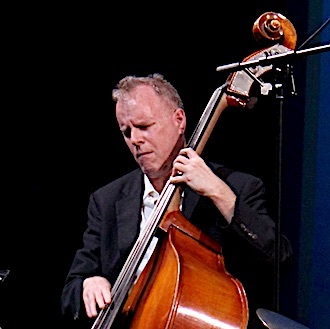 Steve Beskrone is a versatile, Philadelphia bassist who works in the worlds of Jazz, R&B, Blues and Theater and Television. Currently, Beskrone is on faculty at the University of the Arts and has also been an instructor at Gerald Veasley's Bass Bootcamp. Steve Beskrone’s musical pursuits have taken him around the world and he has worked and recorded with legends such as Ray Charles, Horace Silver, Pat Martino, Philly Joe Jones, and others. Saxophonist, Victor North migrated south from Alaska to Philadelphia to immerse himself in our rich jazz culture. 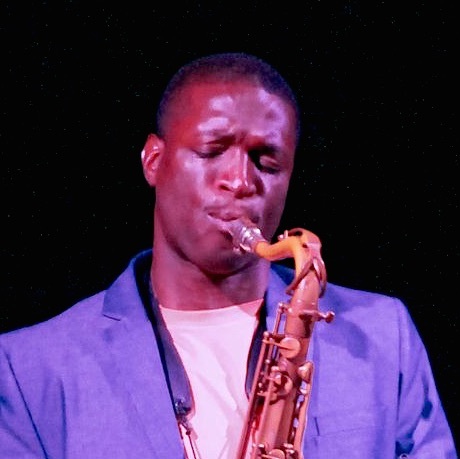 Since landing he’s worked with Mickey Roker, Charles Fambrough, John Swana, Terell Stafford, Jimmy Bruno, Duane Eubanks, and Jymie Merritt, and spent five years playing with the Afro-Cuban jazz pianist, Elio Villafranca. Most recently North leads his own group, Three Blind Mice, works with Orrin Evans’s Captain Black Big Band, and holds court frequently at Chris’s Jazz Cafe. Nasir Dickerson is a Philadelphia-born and Camden, New Jersey-raised musician, educator and mentor. Nasir is a key member of the Universal African Dance & Drum Ensemble, which is famous for its electrifying drummers, sensational dancers, exciting acrobatic show, and masquerade. 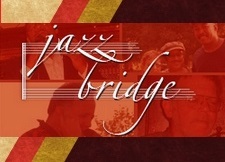 In 2006, Nasir recorded his first Jazz CD - JOURNEY TO FATHERLAND. Nasir Dickerson continues to work with others and as a leader in the Delaware Valley. 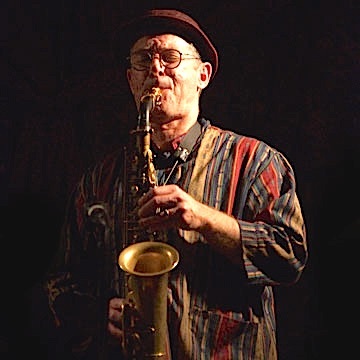 Bobby Zankel is an alto saxophonist and composer. Born in NYC, he came to Philadelphia in 1975 and has been an integral part of the city’s creative music scene ever since. He has worked with Jymie Merritt, Odean Pope, Johnny Coles and others. Zankel has composed and presented three jazz ballets and a jazz opera and he presently performs with the Warriors Of The Wonderful Sound: an ensemble formed to explore the compositions of forward-thinking composers. 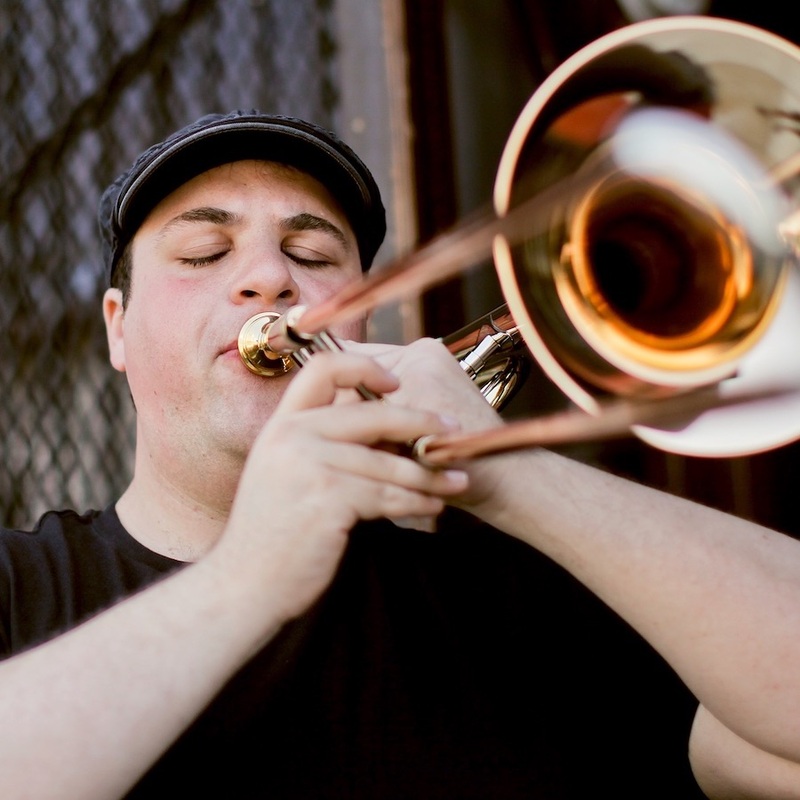 Dan Blacksberg is a Philadelphia trombonist and a 2012 Pew Fellow in the Arts. He is a leader of three projects: Daniel Blacksberg Trio, Deveykus; the Hasidic doom metal band and New Music duo; Archer Spade. He has worked with Anthony Braxton, Gene Coleman, Joe Morris, and Danilo Perez. Dan Blacksberg has participated in festivals all over the world, such as the Klezkamp, Klezkanada, Lowell Folk Festival, the Krakow Festival of Jewish Culture, and Yiddish Summer Weimar. 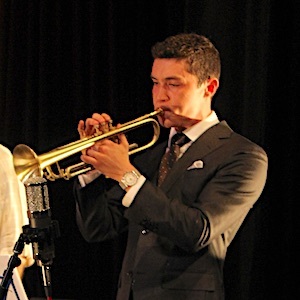 Trumpeter, Vince Turnbull , hails from the greater Philadelphia area and is a graduate of Temple University's, Boyer School of Music. He has received mentorship from the likes of John Swana and Terell Stafford. 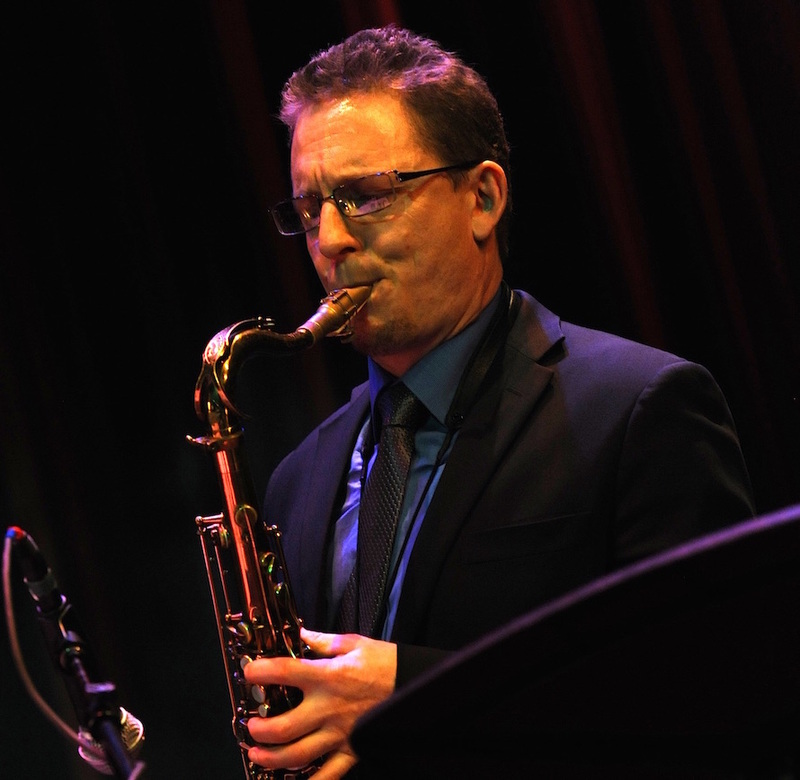 Vince Turnbull draws on influences such as Freddie Hubbard, Lee Morgan, Joe Gordon, Kenny Dorham and Clifford Brown with the goal of inducing a truthful and fiery sound that is rooted in the jazz trumpet lineage. 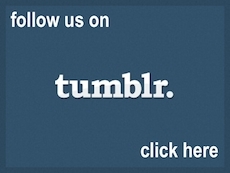 Download The Equinox Concert Mixtapes Above. Special Thanks: Nanette Hudson Joyce - Director of Conwell Dance Theater/Temple University Center for the Performing and Cinematic Arts, Kathryn Ott Lovell - Commissioner: Philadelphia Parks & Recreation, Ellen Ryan of The Fairmount Park Conservancy, Gretjen Clausing - Executive Director of PhillyCAM, Kelly Lee - Chief Cultural Officer: Philadelphia Office of Arts, Culture and the Creative Economy, Chip Powell, Steve Rowland, Karen Smith and Bill Johnson of WRTI. 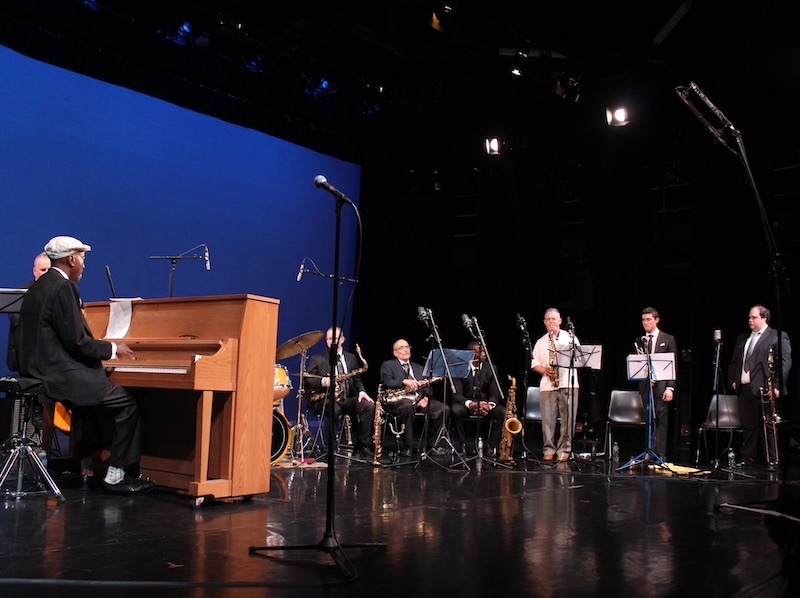 The Coltrane At 90 Celebration was made possible by support from the The Wyncote Foundation / Philadelphia Jazz Project is a sponsored project of CultureTrust Greater Philadelphia, with funding provided by The Philadelphia Foundation.